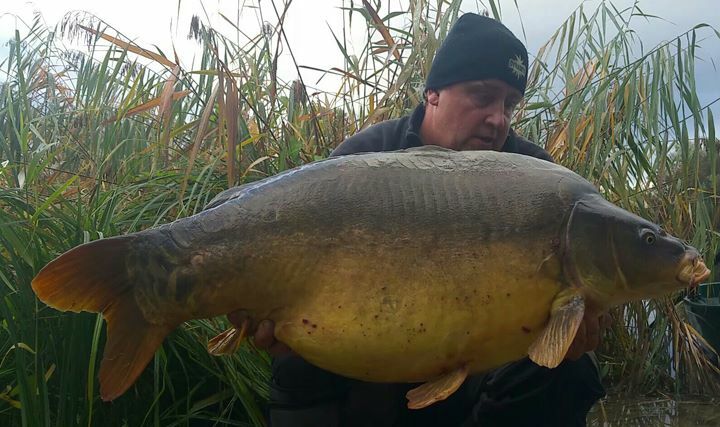 Our initial brief to Terry was ‘don’t hold back’ we want to develop a bait that you would happily use anywhere, have 100% confidence in and finally, must be beneficial to the overall health of the carp, thus hopefully making a massive difference to anglers catch rates. In the winter of 2014 we met with Terry to discuss our ideas and reflect on his initial thoughts. 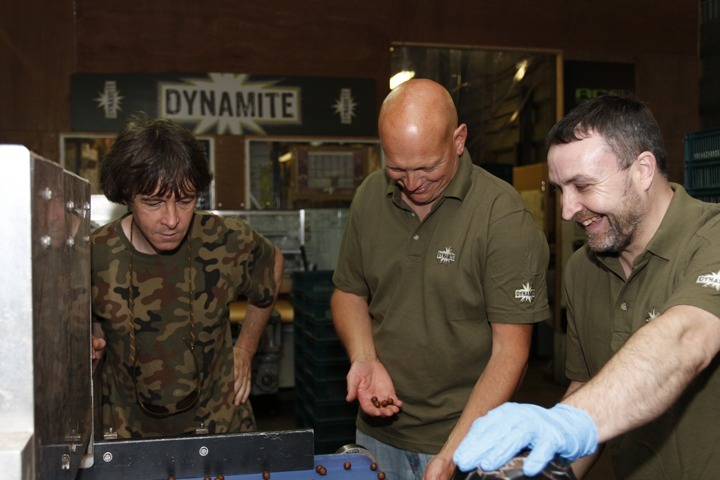 We initially began the process with a view to producing a twist on The Crave, using the same base mix and adding some additional ingredients and perhaps a change of colour, similar to what we did with the Red-Amo and Monster Tigernut. 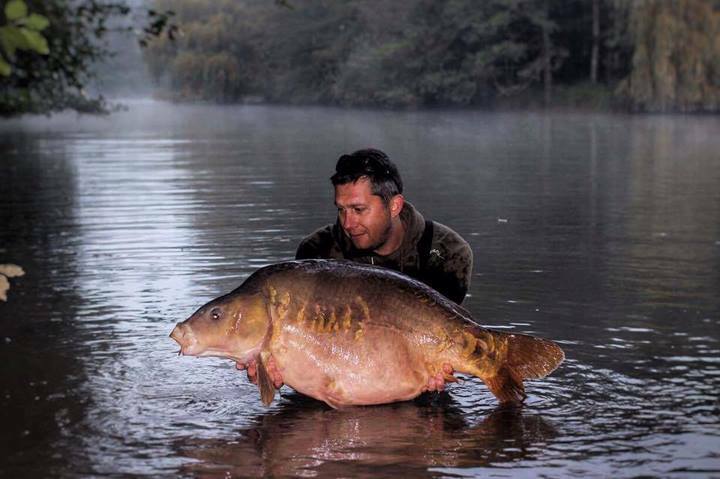 However as the bait began to take shape, and with Terry enthusiastically throwing some new ingredients on to the table, almost immediately the new bait started pulling further and further away from The Crave, beginning to take on a whole new identity of its own. 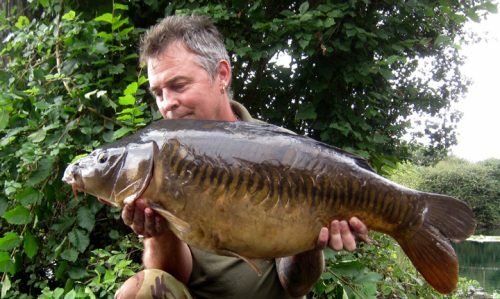 Terry also wanted a subtle bait with lower flavour levels, coarse and open in texture with the highest quality fishmeal that would break down quickly and would easily be digested by the carp. A real “food” bait that would stand the test of time on a water and would continue to be effective all year round. 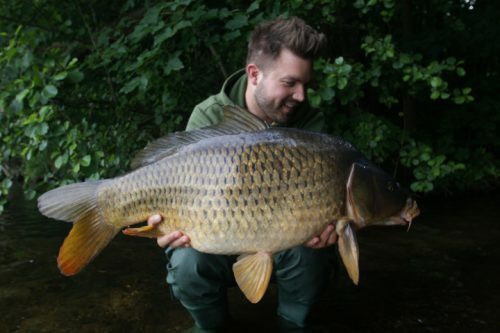 We had already studied the nutritional requirements of carp, our objective was to ensure that the new bait would be a complete food source and provide all the nutritional requirements that a carp needs all year round. 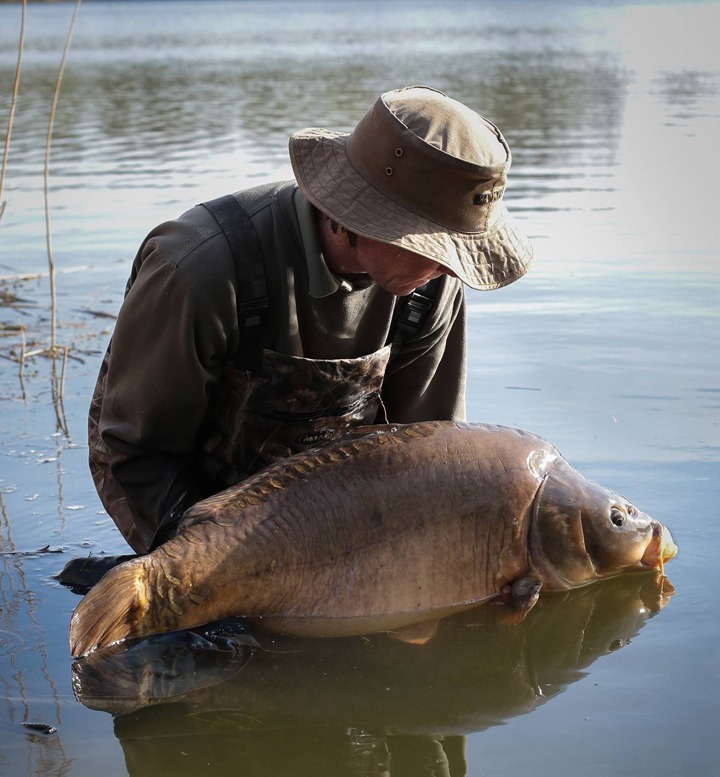 CompleX-T has been created using the highest quality ingredients including Norwegian LT94 fishmeal, Haith’s birdfood and Robin Red, pre-digested liver extract, spirulina and high nucleotide yeast. 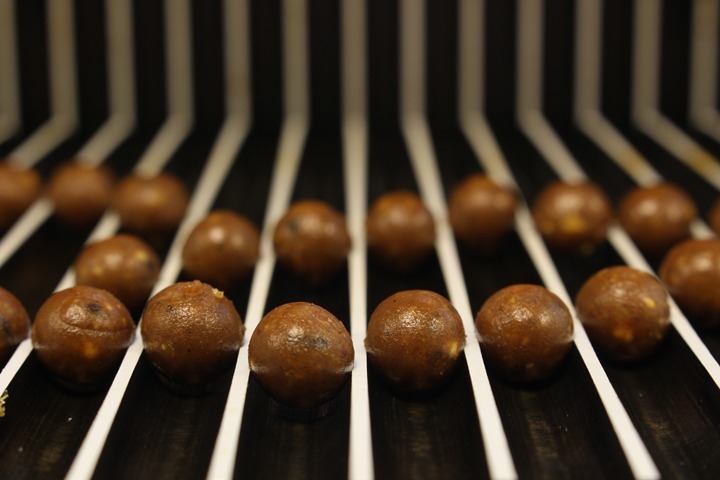 With its soft open texture for maximum leakage (just put some in a glass of water and watch what happens) and with no artificial colours or flavours we believe we have created a bait that will catch fish on any water, at any time of year and ultimately stand the test of time! 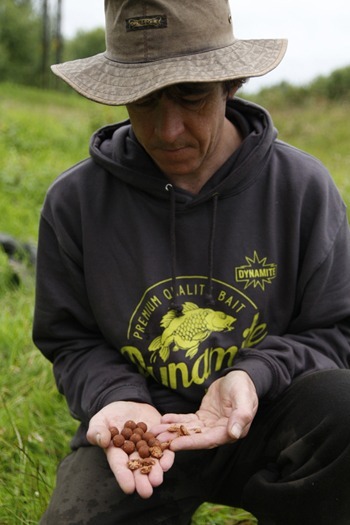 With the inclusion of an exclusive and specially developed feed trigger added to the complex and complete nutritional profile, the response we have witnessed to the bait over the last 15 months during field testing has been mind blowing. The result is a complex, deep but subtle fishmeal meaty boilie. 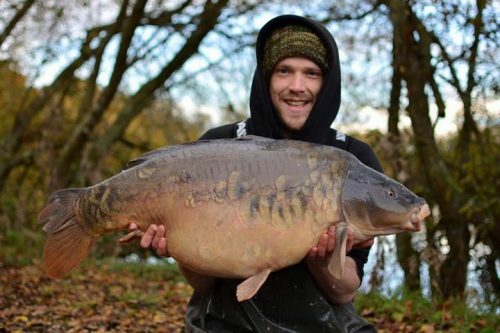 Included in the range are Terrys personal favourite 12mm alongside the well-used and trusted 15mm, 18mm, 20mm and the 26mm for European waters. Foodbait pop-ups are available in 15mm and 20mm with liquid booster and Fluro pop-ups in 10mm and 15mm come with dumbells, 20mm just with a liquid booster. 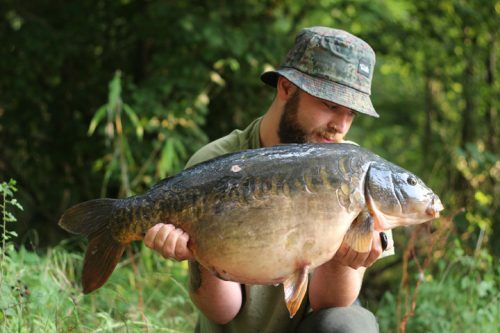 To combat the attention of nuisance species hardened hook baits are available with mixed sizes in one pot. 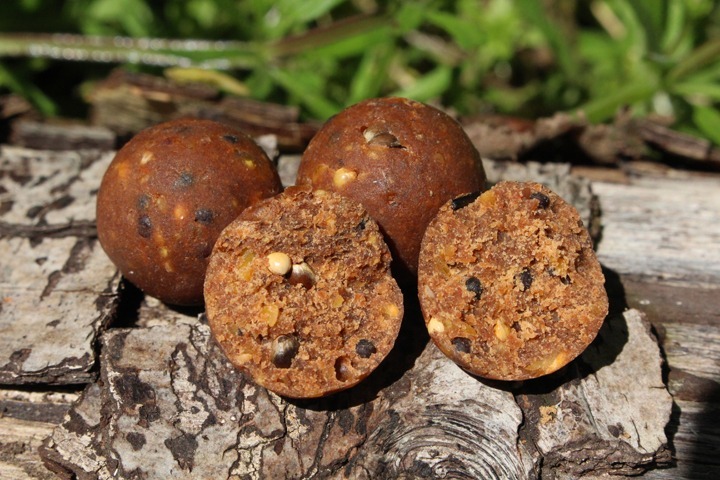 Corkball foodbait pop-ups and Fluro pop-ups are also available in 15mm along with wafters of the same size. Two dedicated liquids, a 500ml rehydration liquid, designed to cut into baits as they soak or to apply to pellets and spod mixes etc. 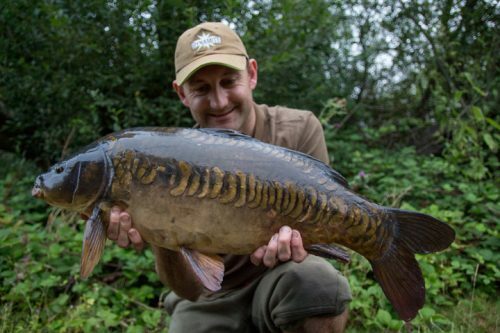 and a thick sticky dip developed to coat your hook baits and leave a highly attractive scent trail once submerged. CompleX-T is a real all year round big fish bait, created using the highest quality ingredients – but what actually do these ingredients bring? 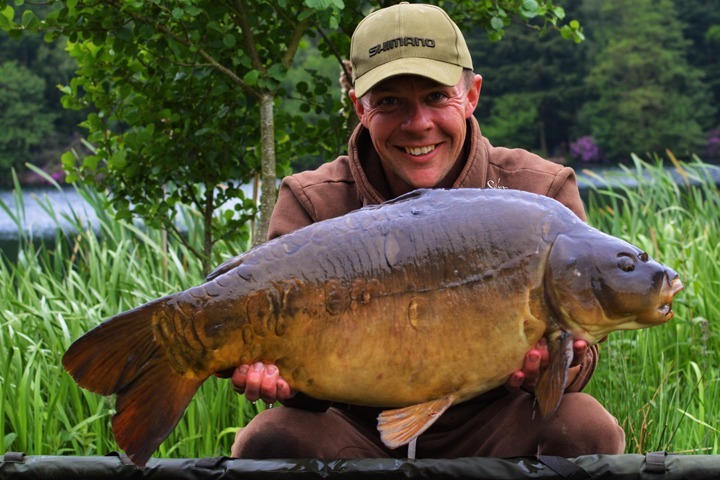 Due to the high protein levels of this fishmeal, it has superb binding properties allowing us to produce a bait with an open texture that still holds together and can be put out using a throwing stick. 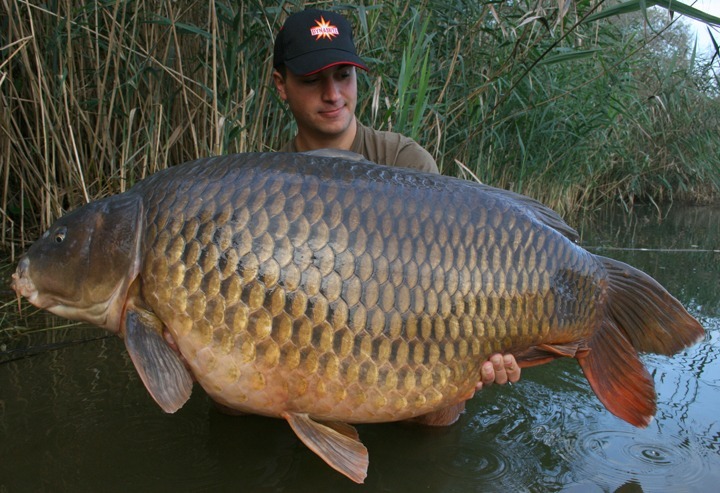 Once the bait is out in the water it will quickly breakdown releasing its feed signals. 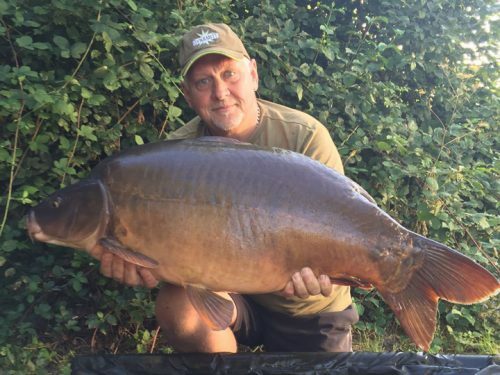 A liver based bait is something we have been missing from our range for a while now and when we showed Terry the new pre-digested liver powder his eyes lit up. Adding this to the mix resulted in a deep rich meaty aroma which really excited us. We didn’t want to unnecessarily add anything artificial to the bait so we needed to find natural ingredients that would change the baits colour – spirulina was perfect for this darkening it off nicely and bringing nutritional benefits as well. Rich in amino acids, Histidine, Leucine, Phenylalanine and Valine added to an already high protein content and also provides a good source of vitamins C & D – supporting and enhancing the immune system and contributing to disease resistance. Antarctic Krill Meal has a strong pungent aroma and a salty taste which we know carp find so attractive. It has a coarse texture allowing higher leakage of attractors into the water. 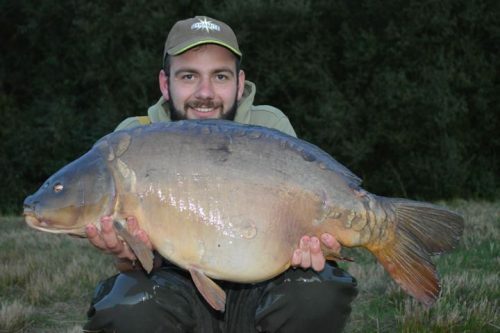 We added this as it is a proven additive to sit alongside the LT94, giving the bait even more depth. The Krill meal in CompleX-T has a protein content of over 60% and high essential amino acids and omega 3, a primary energy source that aids the absorption of fat soluble vitamins helping growth and tissue repair. Haith’s CLO was chosen as the main bird food to help with the open texture we were looking for to help release all the attractors into the swim and not locking them inside. 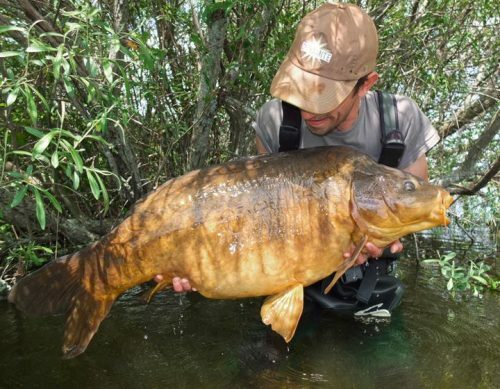 The CLO also brings added crunch and texture with oil rich seeds, cod liver oil and egg biscuit to help the binding of the bait and meant we wouldn’t have to include synthetic chemical flavours, keeping everything as natural as possible resulting in a food bait that wouldn’t “blow”. 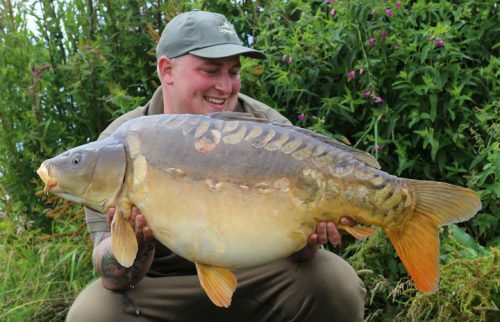 Yeast has been a product used for many years in bait making and is highly attractive to carp, everyone knows dipping a hook bait in marmite will do your fishing no harm at all. The yeast brings its own unique rich meaty aroma to add to the liver resulting in a powerful natural attractant which improves gut function and digestion by promoting the growth of beneficial bacteria. 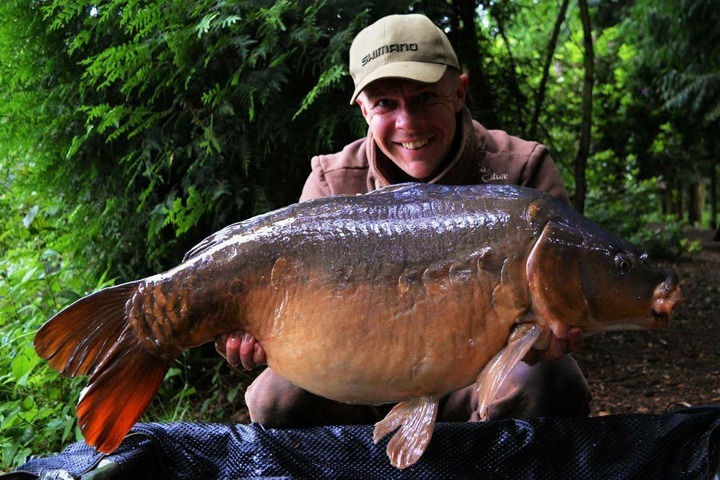 Haith’s Robin Red® brings a deep red colour to a bait, so we used a smaller quantity than we would normally to avoid changing the natural subtle colour. 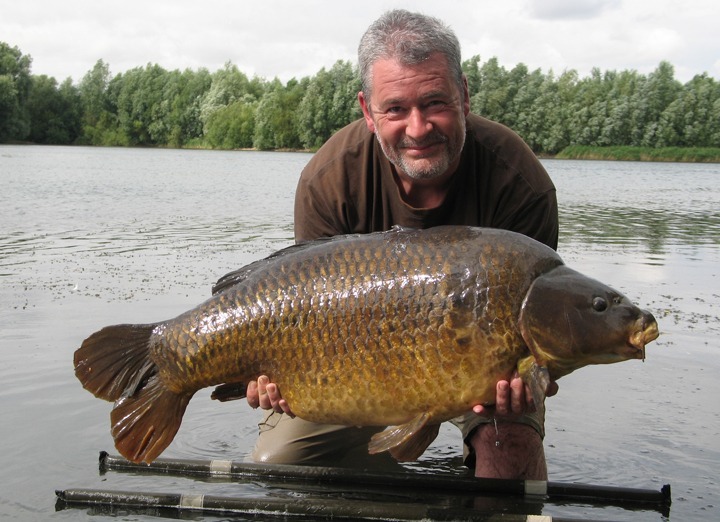 The coarse oily texture of Robin Red complemented by its unique smell and sweet spicy taste make a superb all year round fish attractor. Fenugreek is another classic ingredient suggested by Terry, this has been included for its taste rather than smell and is added to make the carp keep returning for more. Another natural ingredient regarded as a feed stimulant by many is garlic powder, this compliments the already savoury smell of the bait and adds a mellow creamy back note to the deep smell. The final result a naturally quite soft bait due to all the water soluble attractors, this really opens the bait up in both warm water and in cold water where the bait continues to work very well unlike many other high oil fishmeals – the soft open texture and high quality natural ingredients make the bait irresistible to carp ensuring they readily accept it, seek it out and keep eating it. 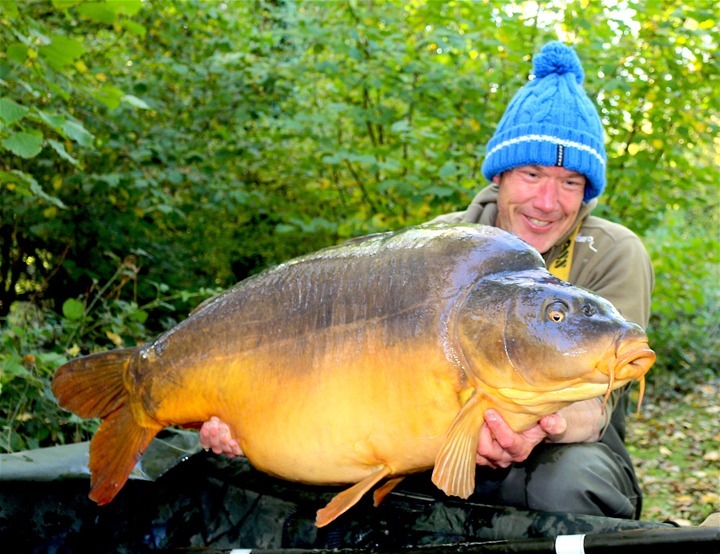 Iain Macmillan smashed both his common and mirror PB’s during a trip to Pascale Lake in France with his PB common known as ”The Perfect Common” at 60lb 4oz and an absolute chunk of a mirror at 68lb on the nose. During the trip Iain also banked fish of 32lb, 33lb, 47lb 4oz, 53lb.4oz all caught on 15mm Complex-T pop-up over 15mm boilies and Frenzied Hemp. A month later Iain Macmillan set a new lake record at Lac du Peupliers with this stunning 66lb 8oz mirror on Complex-T.
On the same trip Iain also managed another mirror at 44lb 8oz both on Complex-T with a matching pop-up. 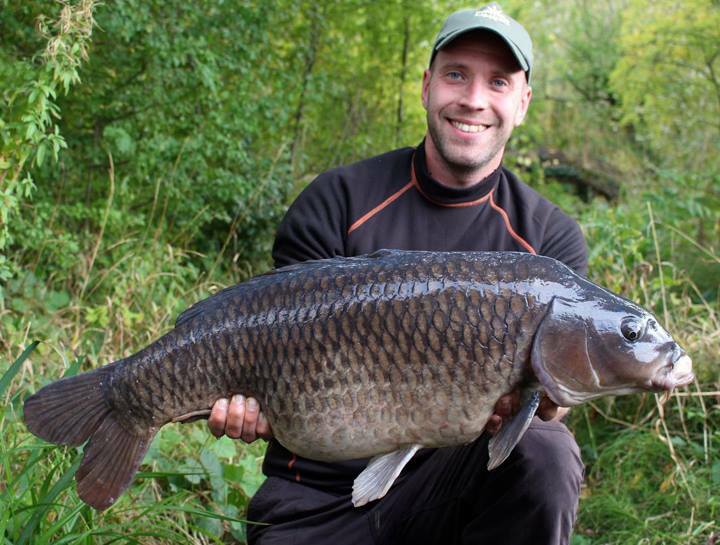 Complex-T did the business big time for Slovenian angler Kristof Cuderman as he banked the biggest common in Austria – Erna at 87lb 11oz on a single 20mm CompleX-T boilie. 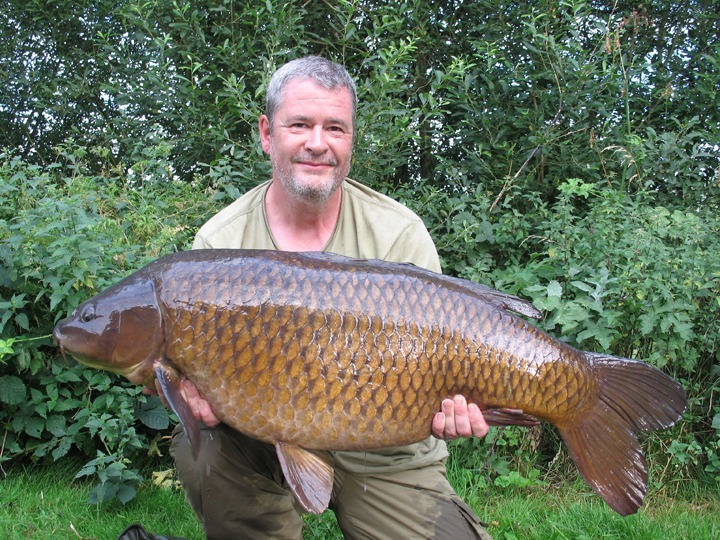 Peter Kingsbury caught his PB common in the shape of Arnie at 44lb 8oz whilst using CompleX-T for the very first time! 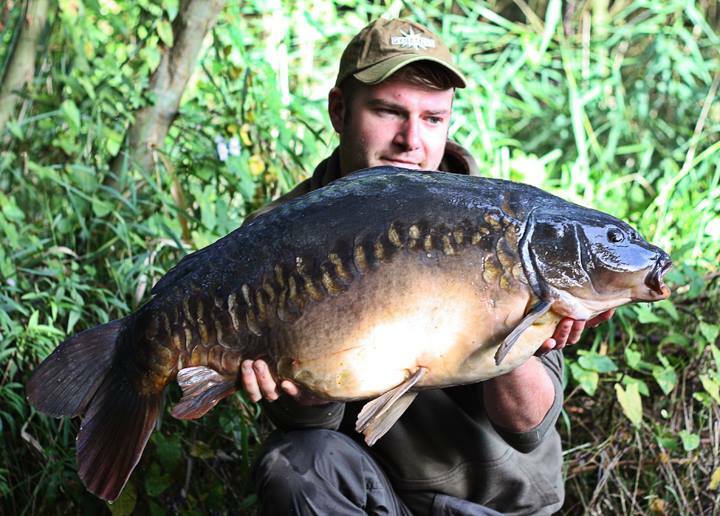 This stunner fell to a Complex-T pop-up, fished over a bed of mixed Complex-T boilies. Even as the weather began to turn The Complex-T reports still continued to flood in. 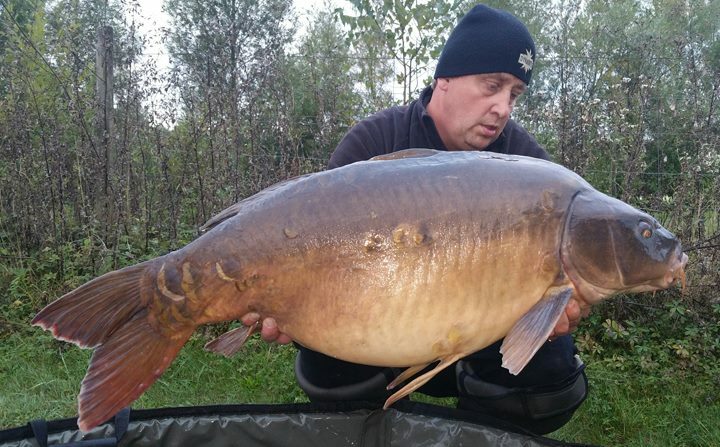 Richard Griffiths banked 2 fish during a trip to Du Bois in autumn – a scaly 52lb 4oz and a stunning mirror at 62lb over just a handful of Complex-T 15mm and 18mm offerings on each spot. 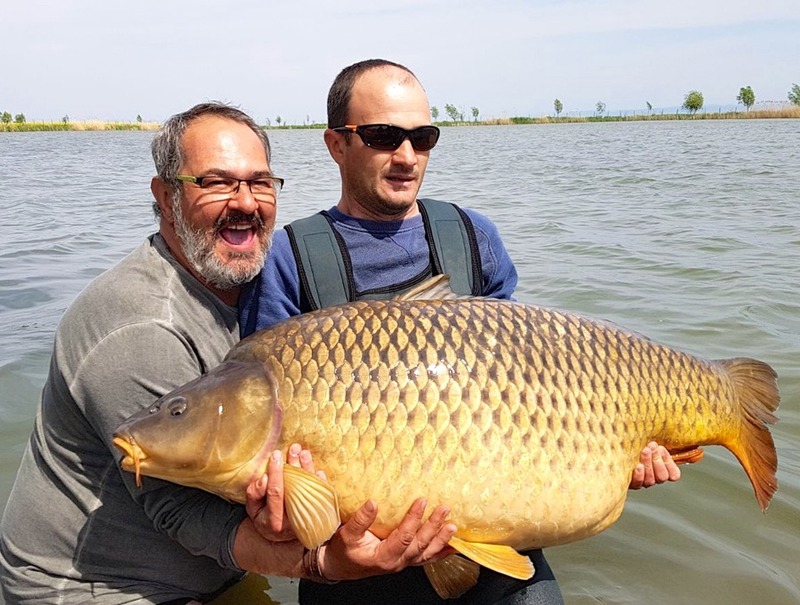 A new Romanian common record was set when Cristi Olaru (left) caught this incredible carp of 34.65kg at the end of April on a CompleX-T 20mm boilie with a 15mm Source pop-up.